Ashton Reeves are proud to offer this 4/5 bedroom property over 3 floors. On the ground floor you have a guest cloakroom, dinning room/reception room with good size kitchen toward the rear of the property. Second floor you will find the 2nd reception, first of 4 bedrooms, and the family bathroom. On the third floor are bedrooms 2, 3 and 4. 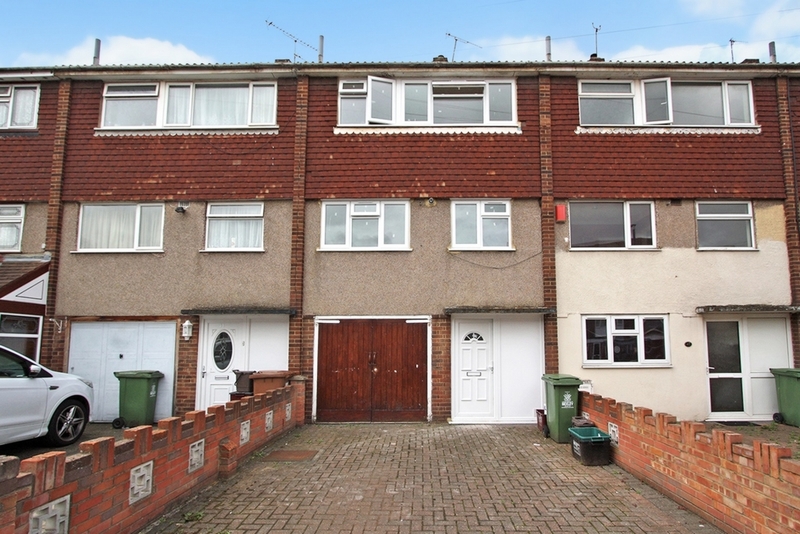 This property is currently being refurbished, with new double glazed windows, new carpets, new vinyl flooring, and neutrally decorated throughout. 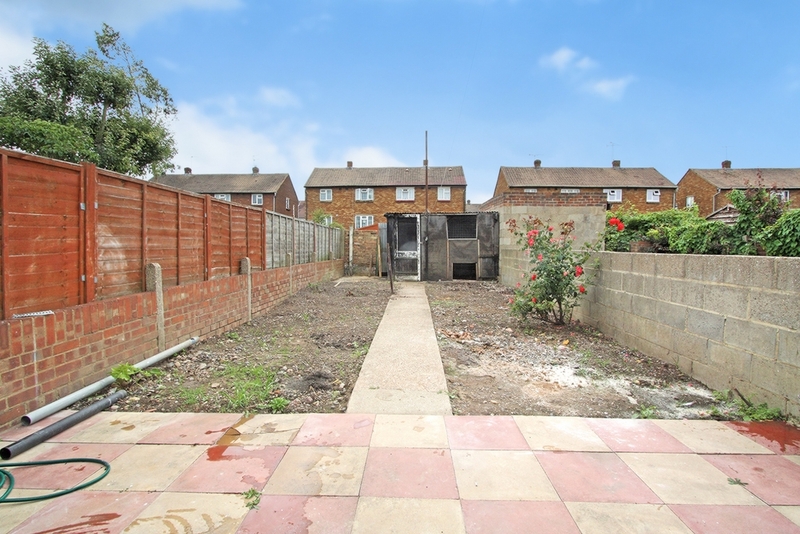 This property is only a short walk to Belvedere mainline train station. Available Mid August. Brick drive with parking up to 2 cars. Newly decorated with radiator. Hallway leads to garage door, guest cloakroom and lounge/dinner. Newly decorated with radiator, door leading to kitchen. Traditional style kitchen with cream worktops. Appliances include oven, hob and extractor. Double glazed window and door leading to rear garden. Neutral decorated with new carpets. Radiator with new double glazed windows to rear. Neutrally decorated, radiator, new carpets with double glazed window to front. Neutrally decorated, radiator, new carpets with double glazed window to rear. Bath, basin with W/C. Half tiled walls with vinyl flooring. Towel radiator, double glazed window to front. 50ft rear garden, part paved.